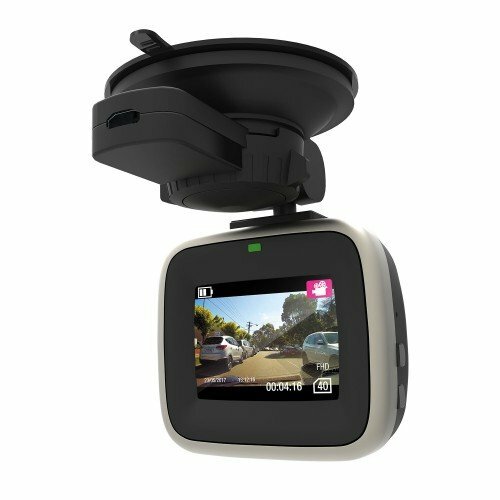 Super Compact, Full High Definition In-Car Digital Video Recorder. At 1080p video quality and with a wide angle lens, the camera is ideal for recording evidence daytime or at night. Pick out number plates, street signs, house numbers and people’s faces. The camera features loop recording, built-in microphone, and auto-bump record to capture the most important moments. Replay footage onscreen or on your computer. Protect yourself while you drive with this digital recording device.